It is our pleasure to inform you that we have decided to extend our iStudio™ Music Shop(s) to your requested locations. We found your suggested site is accessible and have all infrastructures we needs. We are glad to inform you that we are agreed to all terms and conditions of the agreement and we are ready to move the advance team from the mentioned date in the agreement. 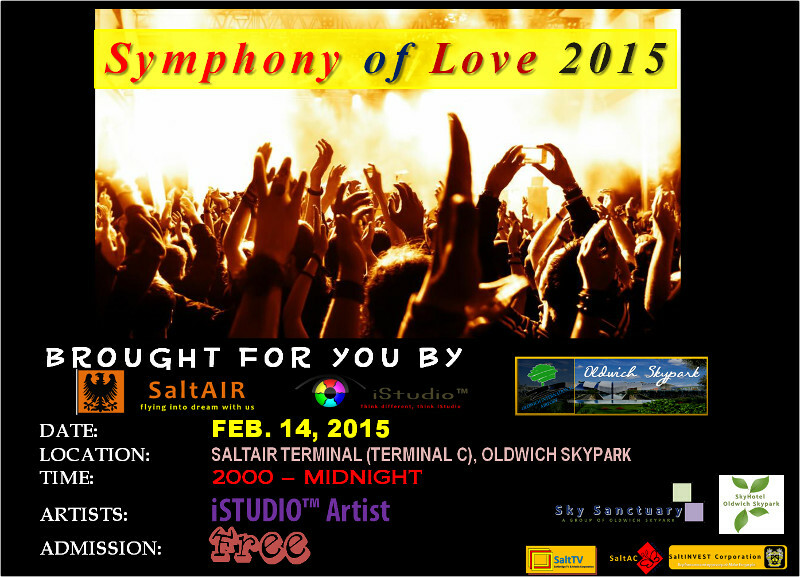 Last edited by Saltbridge on Fri Jan 30, 2015 10:56 pm, edited 1 time in total. We confirm receipt of your email signed by your representative containing your final offer to strategic partnership. We hereby confirm acceptance of this offer as detailed in the letter, subject to contract between ourselves and subject to your execution of a Confidentiality Agreement. We hope that we will be able to work together in the future. We once again thank you for putting your time and interest in iStudio™. We confirm receipt of your email signed by your representative containing your final offer to acquired iStudio™ Video on Demand Services. We hereby confirm acceptance of this offer as detailed in the letter, subject to contract between ourselves and subject to your execution of a Confidentiality Agreement. Join us at the biggest music festival of our nation! Your album, 2005 have been produce by our studio label. For information please refer iStudio™ Artis Network segment. Anti: Socialism/Social democracy/etc.. ,Palestine,Saudi Arabia,Islamic Republic Of Iran,end of the aparthied on Suid Afrika(South africa it's ilegtimate nation on my eyes). Your single, Hatchback have been produce by our studio label. For information please refer iStudio™ Artis Network segment. 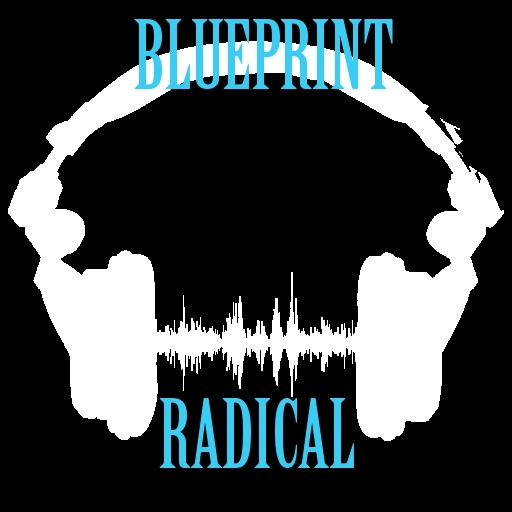 Your album, Radical, Feat. Teena Kohn, Gareth Payne and Zanya have been produce by our studio label. For information please refer iStudio™ Artis Network segment. On the behalf of Mr. Eric X., it is my great joy to declare that your application is approved by our talent committee. We look forward to receiving Gelbe Adler to our world, please proceed to our Artist Portal for Album or Single Recording Request. Any collaboration with other artists: Besides supporting acts, none. If Yes, state the name of other artists: Not applicable. 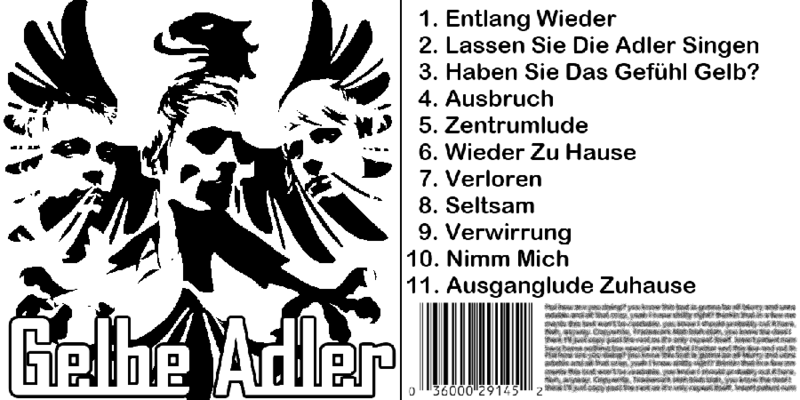 Your album, Gelbe Adler have been produce by our studio label. For information please refer iStudio™ Artis Network segment. We are writing this letter on behalf of iStudio™ with reference to your mailer discussion held regarding the tours proposal which your group has mailed us. 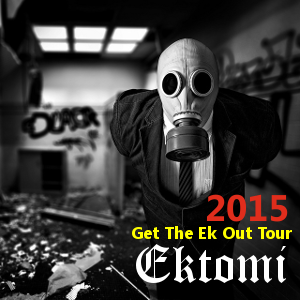 We are glad to announce the acceptance of your Get The Ek Out Tour, we like to inform that, we have secure main sponsor of these event.Some of notable corporation will able to funding this project and all the expenses we needs. For information please refer iStudio™ Artis Network segment. Date of Tour (Including The Ending Date): The concert itself lasts from 21:00 PM to midnight. The schedule: Gorritgorod, 20th February; Polangorod, 23rd February; Zhelengorod, 28th February; Helenogorod, 3rd March; Menina, 8th March; Lometta, 16th March; Frelletania 25th March. Your single, You Make Me Go (Oh Oh!) Feat Zenya have been produce by our studio label. For information please refer iStudio™ Artis Network segment. We are writing this letter on behalf of iStudio™ with reference to your mailer discussion held regarding the tours proposal which your group has mailed us. 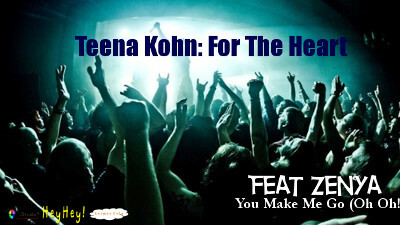 We are glad to announce the acceptance of your Teena Kohn: For The Heart, we like to inform that, we have secure some sponsor of these event beside your main sponsors.Some of notable corporation will able to funding this project and all the expenses we needs. For information please refer iStudio™ Artis Network segment. Your single, Play with me baby have been produce by our studio label. For information please refer iStudio™ Artis Network segment.